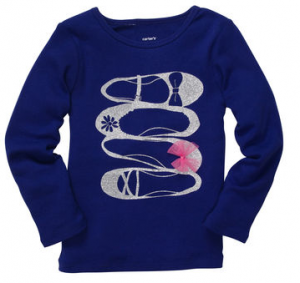 If you need clothes for your little ones, don’t miss the current Oshkosh and Carter’s sale! They have items up to 40% off as well as FREE shipping on orders for $50 or more. 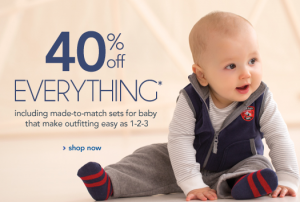 To save even more, use the code CARTERS20 or OSHKOSH20 to get 20% off orders of $40 or more (only valid on full price items). Shipping is $6 or FREE with a $50 purchase.